Our Philosophy - We understand that a truly positive experience has to inspire not jusy the body, but the mind and spirit. 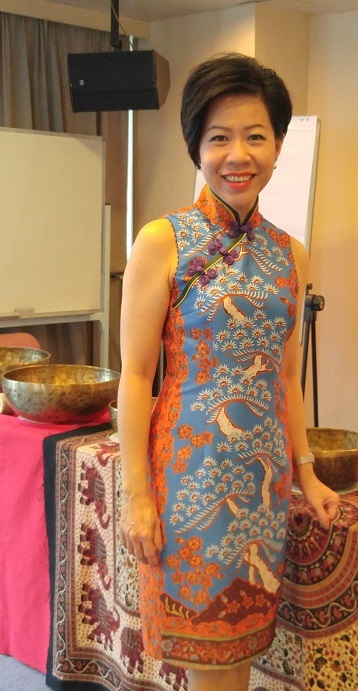 Helen's Biography - An understanding of Helen Ong as well as her gratitude to her mentors. Credentials - Find out the institutions and organizations that we have worked with. Testimonials - Read what our students have to say about their experience with Senses.